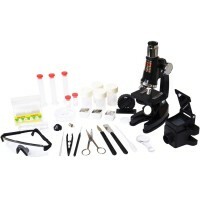 This Elite children microscope is perfect for your home or classroom bio science experiments. 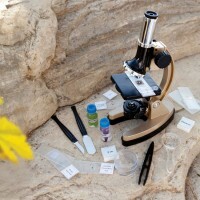 Have you ever wondered what microscopic creatures are crawling around you? 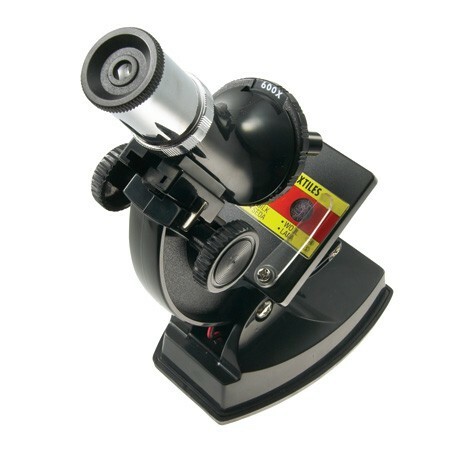 Have you ever wanted to observe the world from a completely new perspective? 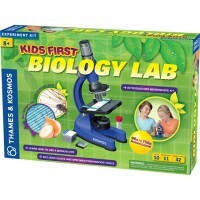 The Elite Lab Microscope for Kids lets you do both! 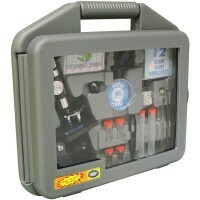 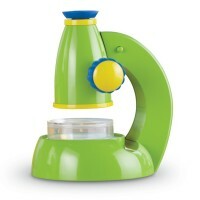 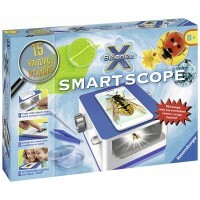 This powerful kids microscope by Learning Resources is a perfect learning tool for your home or classroom science lab. 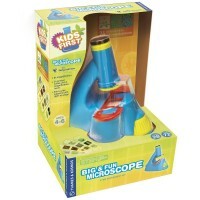 This kids deluxe microscope from Educational Toys Planet features mirror, light plus 100x, 300x, and 600x magnification for microworld exploration. 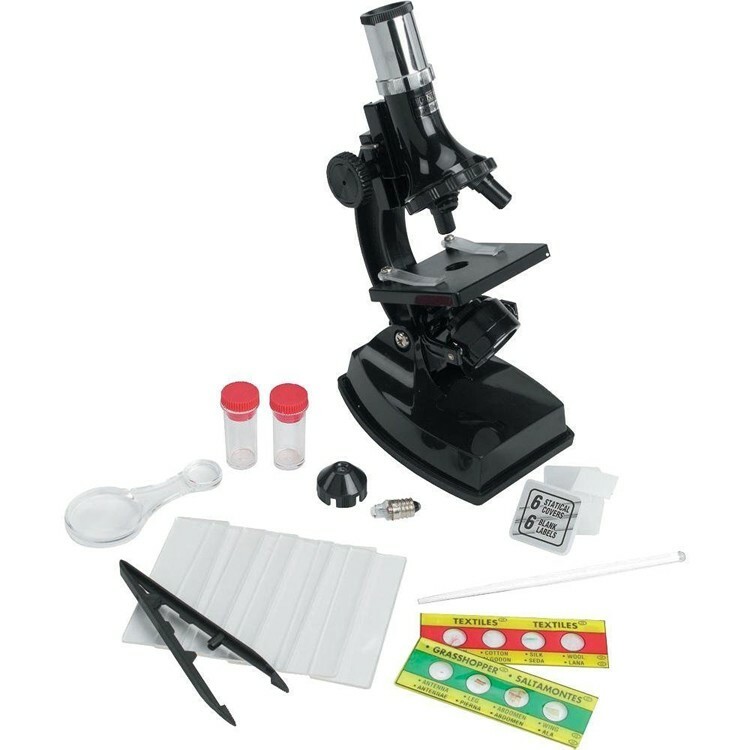 The Elite Lab Microscope for Kids includes 6 vials, tweezers, 2 tubes with lids, hand magnifying glass, 2 prepared slides with 8 different samples, and 6 cover slips. 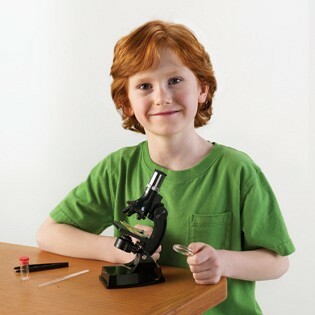 This children microscope really has the power to view it all! 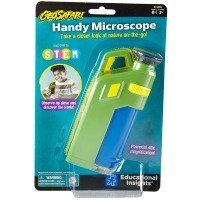 This kids microscope requires 2 AA batteries (not included). 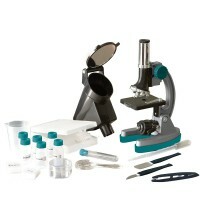 Dimensions of package 8.5" x 3.5" x 8.5"
Write your own review of Elite Lab Microscope for Kids.